Stop by and join the excitement at Branchburg Sports Complex! 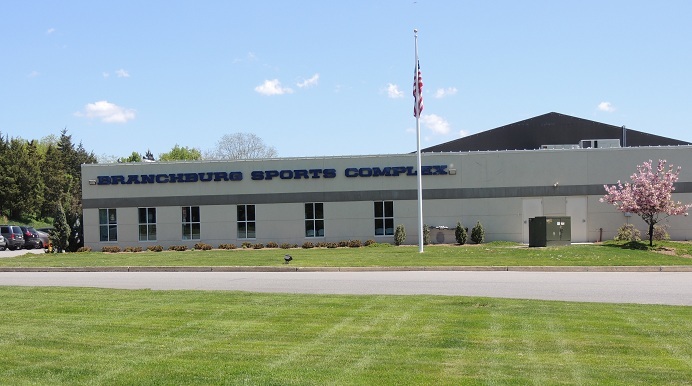 Branchburg Sports Complex is New Jersey’s premiere sports and family entertainment center! Featuring 78,000 square feet of action packed sports and activities and four indoor turf fields, BSC is one of the area’s largest and most exciting indoor recreation destinations! With sports leagues and camps, four batting cages, a 3,100 square foot Training Center, a multi-level PlayMaze, arcade with redemption center and a 9,000 square foot interactive fantasy-themed laser tag arena, BSC provides fun and excitement for the whole family!